Selling a business involves lot of careful planning and research to ensure that you get the best value out of it. It is important to get in the best possible shape for receiving the best possible sale price and to further eliminate issues, which allows prospective buyers to negotiate the price downwards. If you have decided to sell your business, then this guide will outline some of the vital issues, which should be considered and which helps your business to achieve maximum advantage out of it. Plan well in advance – With different aspects of business life, it is advisable to plan well in advance, before you decide to sell your business to the buyer. Sell your business carefully – It is very important to keep your business up-to-date which will help in its selling process. Further, you should keep all the paperwork up-to-date and document everything. Each responsibility should be clearly outlined and it also includes key performance indicators which clearly describe what is expected out of each player and group. Start your research for professional brokers – Meet out to some professional business brokers for selling business, as majority of good business deals come from them. By discussing your business selling needs with them, you will get a better idea of who your potential buyers could be and how you can best represent your company/business to get the best value out of it. Business valuation – The most important benefit of approaching a professional broker is getting detailed information pertaining to different valuation models buyers who will benefit from your company in your particular category/niche. 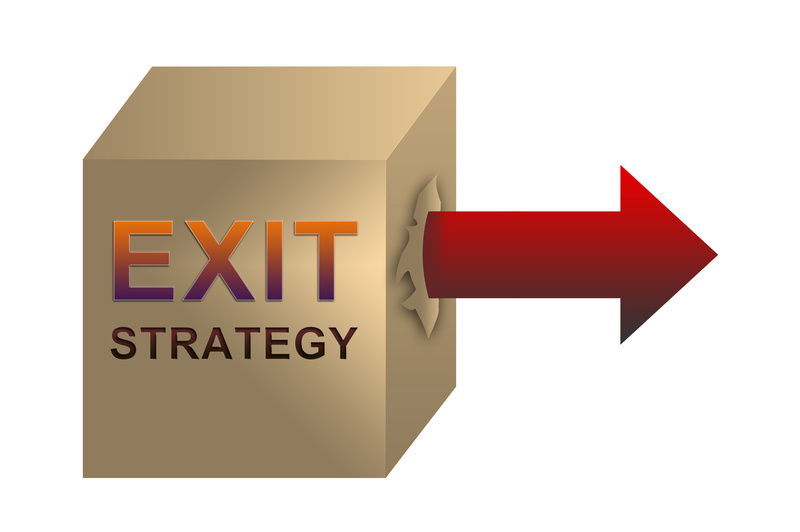 Your exit strategy – When you decide to sell your business, then you should create an ideal exit strategy with your professional team regarding what you wish to achieve from your business sale. For example, you may want to reach to fixed financial figures from selling your business to achieve your specific retirement goals. Financial statement – Even though, a business buyer is paying for you what the business is set to accomplish going forward, they will take a look at your financial statement in order to assess the risk of anticipating your earnings stream. List of assets included/excluded from sale – It is very important that your professional broker or intermediary will have to demonstrate what your prospective buyer has in regards to what they would be getting in terms of investment. Therefore, for this reason it is important to prepare a list of assets which includes both tangible/intangible assets which are included as well as excluded from the main transaction. Business plans/projections – Even though, a buyer will take a glance at the historical financial statements for understanding of risk, the price would be simply determined depending on what your business is set up to achieve. The best way to demonstrate future expectations of your company is to prepare a business plan which includes its financial projections in the best way. Products/services – Only you know your business and products/services better than anyone else does. Chances are that your business might be selling the benefits of your products/services for several years. Thus, by keeping the above things in mind you can successfully sell your business to prospective buyers in the best way.